At Custom Signs Today, we approach your printing needs a little differently than most. As a sign company we like to keep things “In House” so we can control the quality. We don’t produce the printed products we sell, but we do take the time to do all the DESIGN WORK “In House” so that what you ask us to design is exactly what our vendor produces. 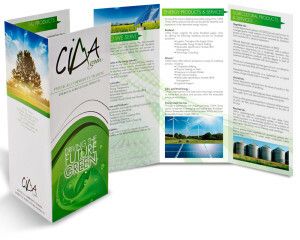 High quality, affordable printed products that will impress both you and your clients. We offer convenience and consistency between your printing needs and your signage needs all in one location.